Public Health England have just named Tesco as the supermarket at the centre of the Hepatitis E controversy. The PHE have since said that Tesco is not to blame for the contaminations. 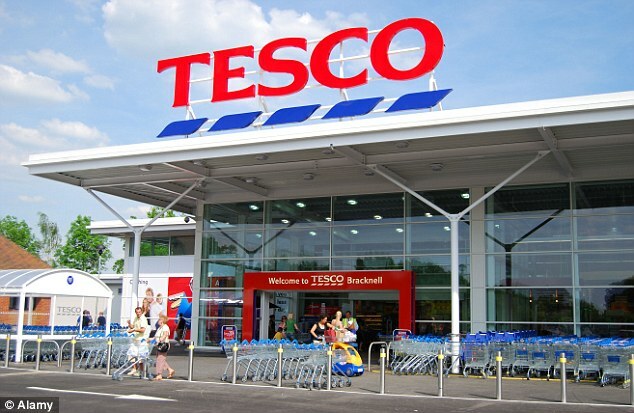 Tesco has been named as the supermarket responsible for the infection of a number of people with Hepatitis E through a contamination of pork that was imported from Germany. The PHE have said that this is not Tesco's fault, and was quick to stress that there is a very low risk of infection amongst the population. Hepatitis E is “usually a mild, self-limiting illness which most people will clear without any symptoms"
The risk of infection is low, and if infected, it is very easy to cure. The PHE have recommended ensuring that all pork products must be cooked until steaming hot in the centre and the juice runs clear. Tesco have released a statement in support of the PHE, and have sought to stress that all of the pork sold at their stores is exclusively sourced from the UK.